Lab vendors are invited to meet some of University of California, Riverside's top researchers and develop connections with scientists from the various hospitals and Medical Training Centers at UCR. Lab vendors and biotech supply companies serious about expanding in Southern California are invited to take this unique opportunity to participate in the USC lab supply marketplace, by exhibiting in the 11th Annual BioResearch Product Faire™ on February 10, 2016. 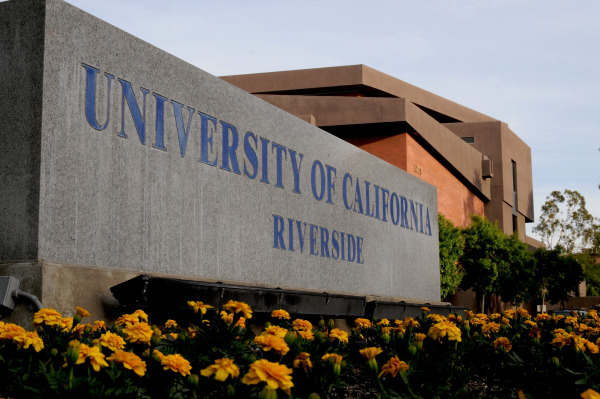 The University of California, Riverside has received $25 million from the NSF funding in 2013. UC Riverside recently received $15 million in the FY 2013-14 California budget to establish a new medical school. UCR Health recently opened its new family medicine center in Palm Springs. The 13,000 sq. ft. facility began with support from a $5 million, five-year grant from the Desert Healthcare District. UC Riverside's received a $2.8 million grant from the California Institute for Regenerative Medicine to provide the stem cell research center with three years' worth of operating expenses. Clearly, researchers at University of California, Riverside are highly funded in fields of the life sciences, including medicine, physics, agriculture, and engineering. Hundreds of scientists, researchers and educators from UCR find their lab supplies every year at the annual BioResearch Product Faire™. This year, the 11th Annual BioResearch Product Faire™ Event at UC Riverside will be held on February 10, 2016. 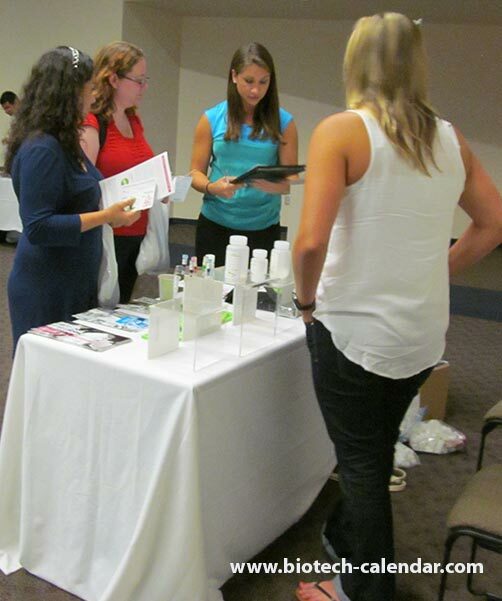 Last year, this event at UC Riverside attracted 269 attendees searching for knowledge and the latest lab equipment and supplies. These attendees included 47 purchasing agents, professors and post docs, and 14 lab managers from 22 different research buildings and 25 on-campus departments. This is the best opportunity of the year to network with researchers and lab vendors at the University of California, Riverside and discuss the latest in biotechnology and lab supplies. Mark your calendars for this exclusive life science tradeshow event on February 10, 2016.